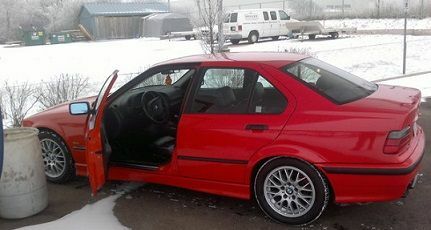 Can't sell my winter beater 328is for the right price, so i decided to keep it. 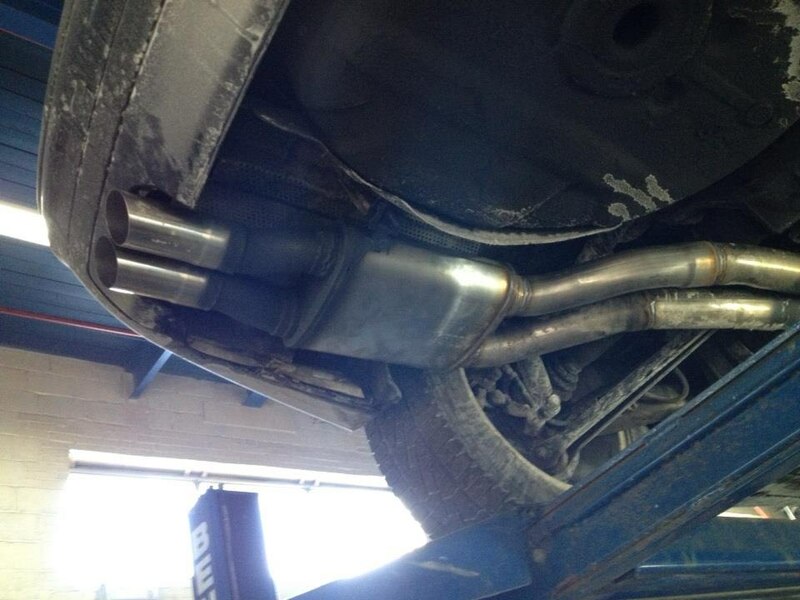 Boredom brought me to doing the exhaust. 2.5" pipes, magnaflow 2 in 2 out and tips. Last edited by JINT; 01-21-2013 at 12:30 PM. Sounds great. I kind of wish I had that type of grunt. The Active Autowerk Gen 3 exhaust that I have is so tame. any videos of the AA exhaust? i always wanted to hear how it sounds. 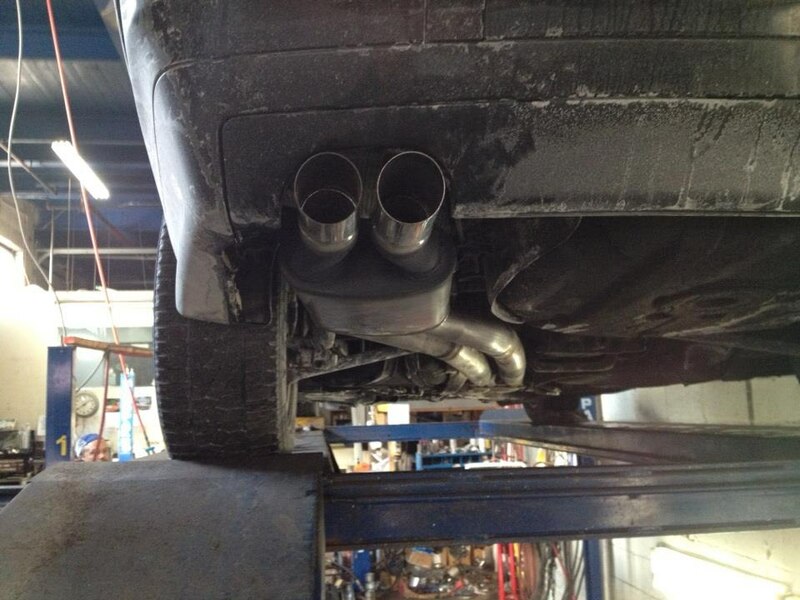 If anyone's interested I have pretty much the exact same exhaust for sale for $130. where'd you get the tips?